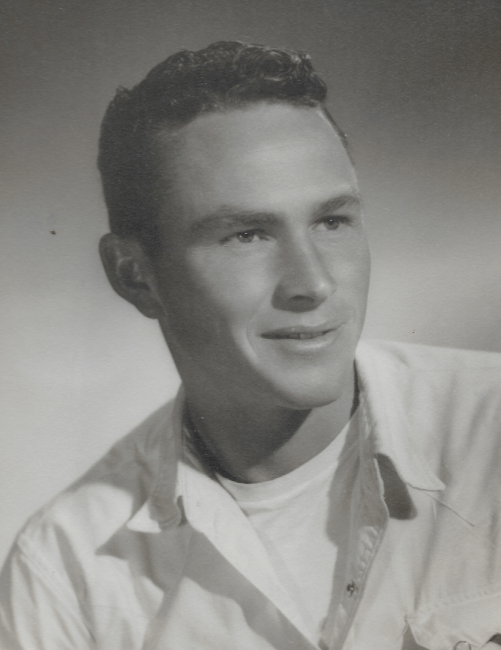 Marshall Frank Chadwick, 81, former resident, passed away Wednesday, October 24, 2018 at home surrounded by his family in Georgetown, Texas. He was born September 30, 1937 to Lonie and Arthur Chadwick. He spent the first half of his life in Carlsbad and raised his family here. He moved to Texas and eventually settled in the Georgetown area. Frank is the last in a large family. He was preceded in death by his parents; 11 siblings (10 brothers and 1 sister), and wife, Judy Chadwick. He is survived by 4 sons, Jim Chadwick and wife, Jill of Georgetown, TX, Glenn Chadwick and wife, Paula of Ingleside, TX, Sonny Chadwick of Georgetown, TX, and Mark Chadwick of Georgetown, TX; 14 grandchildren, and 8 great grandchildren. Frank was a welder, gold miner, active member of the Church of Christ, and a veteran of the U.S. Navy. He was a true, sound Christian man who believed Christ was his Lord and Savior.